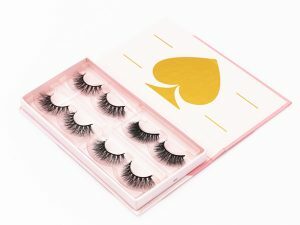 What is the problem that wholesale mink eyelash client appears now?That is, the quality of large quantities of goods and samples is seriously unstable. 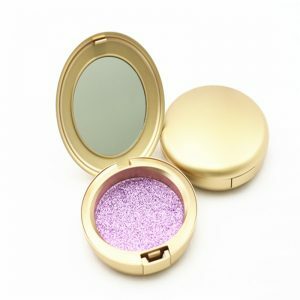 The quality of samples given to customers is very different from that of bulk goods.The delivery date is unstable, which guarantees the delivery date to the customer. When the delivery is delayed, the customer will be lost. 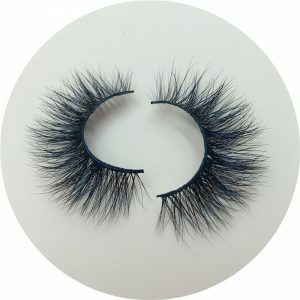 Eyelash design does not have newer ability, the client does not like outdated design, the client always lags to the feeling of design, lost a lot of market to make money opportunity If you don’t update the style to the customer in time, once the new product appears in the market, your customer will be lost soon. 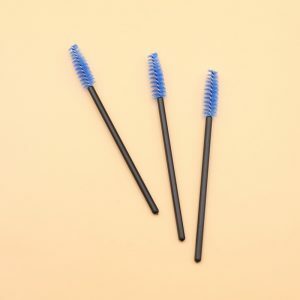 Your customers will go to other agencies to buy fashionable mink eyelashesSuppliers of inferior eyelashes, whose eyelash styles cannot be regularly updated, will only use cheap raw materials to achieve the purpose of cost saving and lower the price to increase market competitiveness. What do you think? Do you agree with me?This is now suppliers and consumers of the concept of deviation, this is the root of your loss of customers. 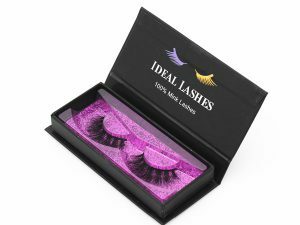 Time costs can be very high.Your eyelash business will do much better if you focus on sales and the quality of your suppliers’ products is excellent. 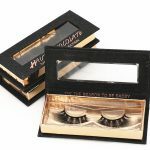 Previous post: Do you know what the raw material of mink eyelashes is? 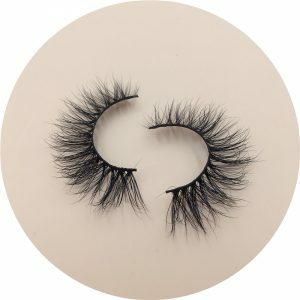 Next post: What are 3D mink eyelashes?